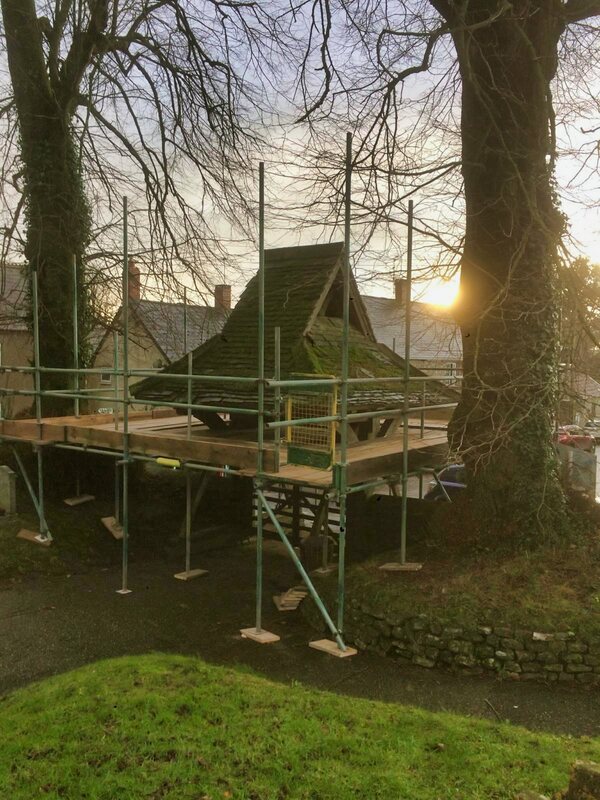 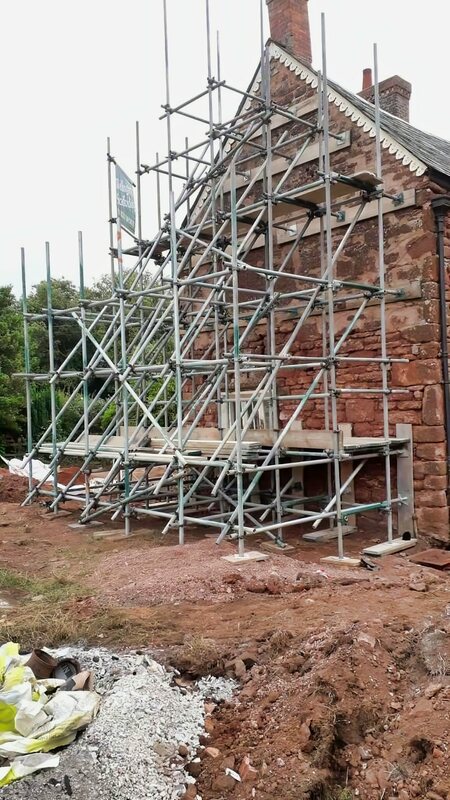 Scaffolding in Chard - Scaffolding Services in Somerset and Devon. 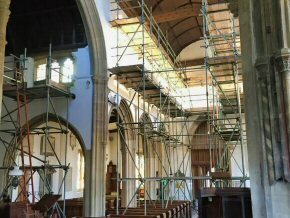 Welcome to the SCAFFOLDING SERVICES IN CHARD, SOMERSET Web Site. 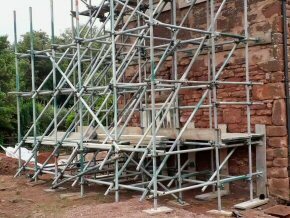 We provide the following in Chard: scaffolding services and expertise (including scaffold hire) for both commercial and domestic contracts. 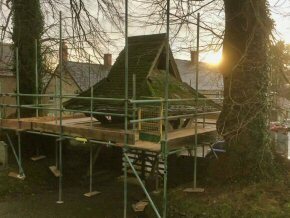 We cover Chard, and the surrounding Somerset and Devon areas. 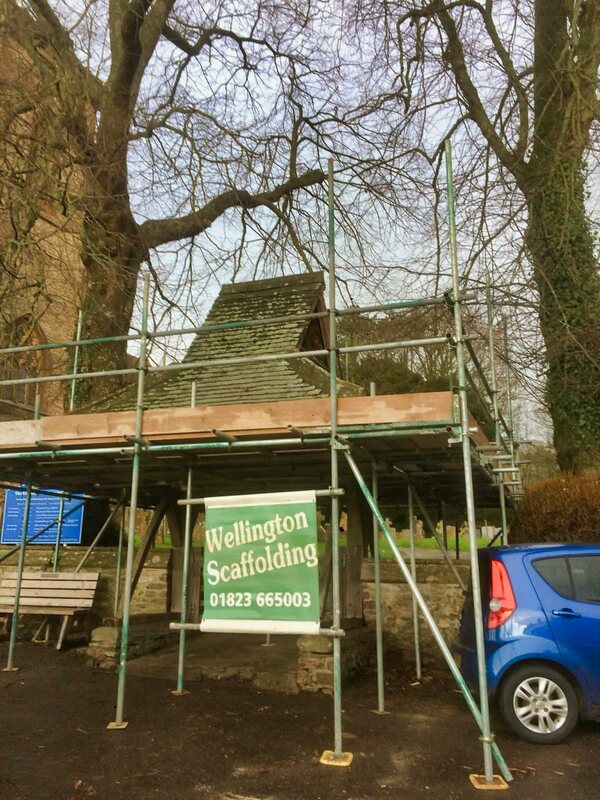 If you are in Chard and need scaffolding you have come to the right place! 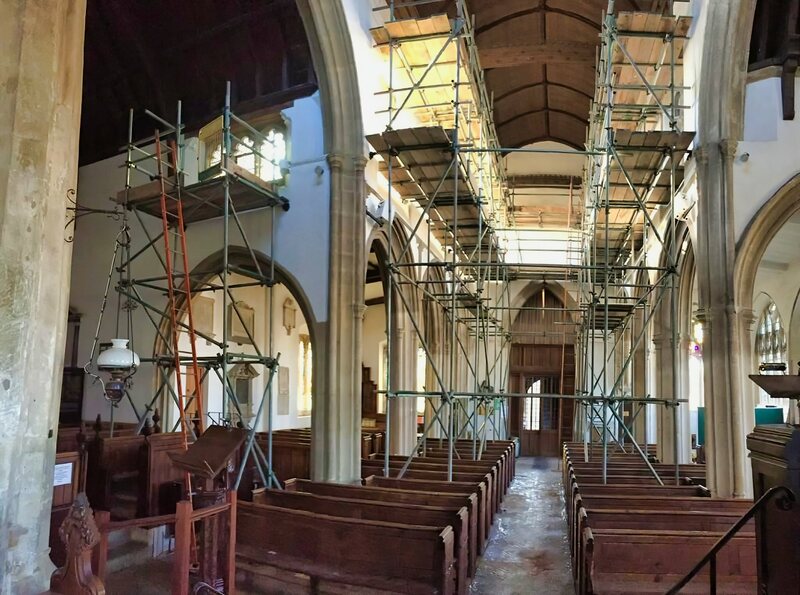 We are the best scaffolders in Somerset for both commercial and domestic contracts. 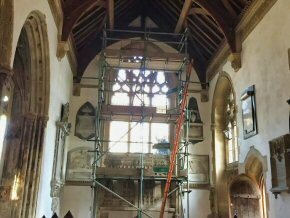 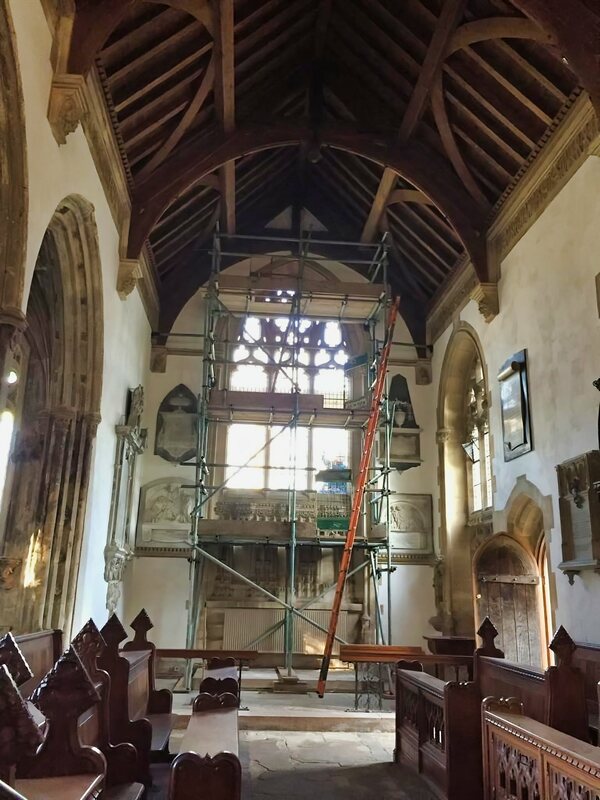 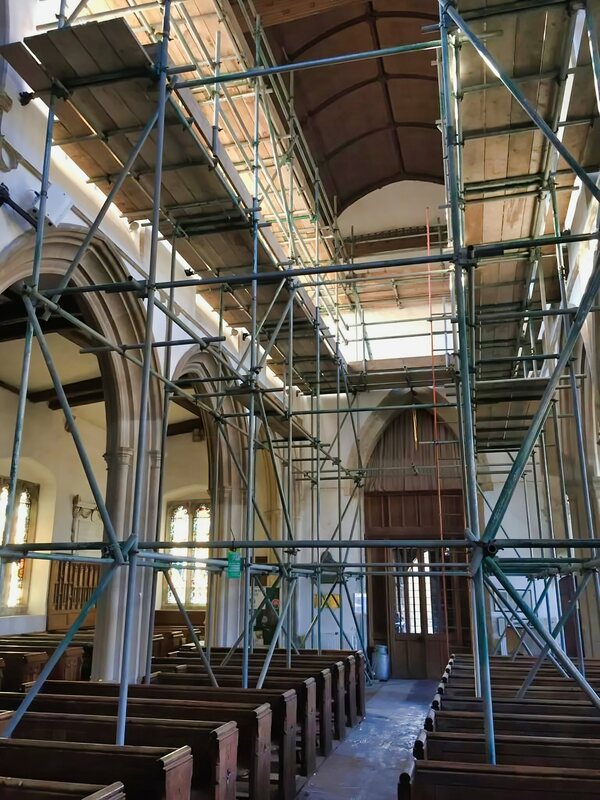 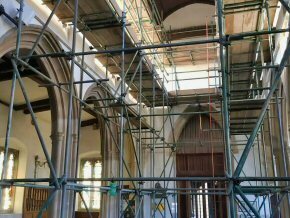 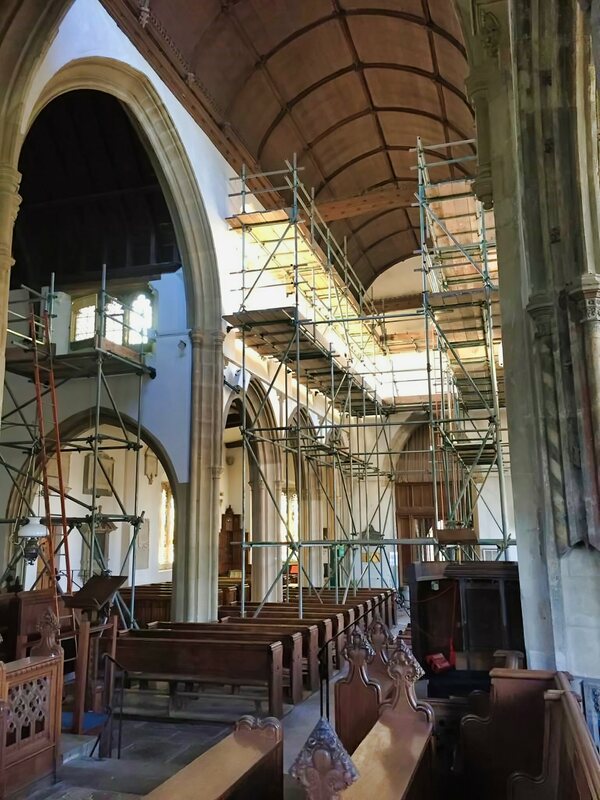 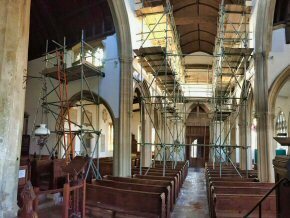 Looking for scaffolding in Somerset? 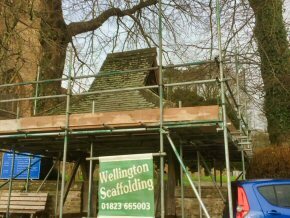 Call Scaffolding Services in Chard!